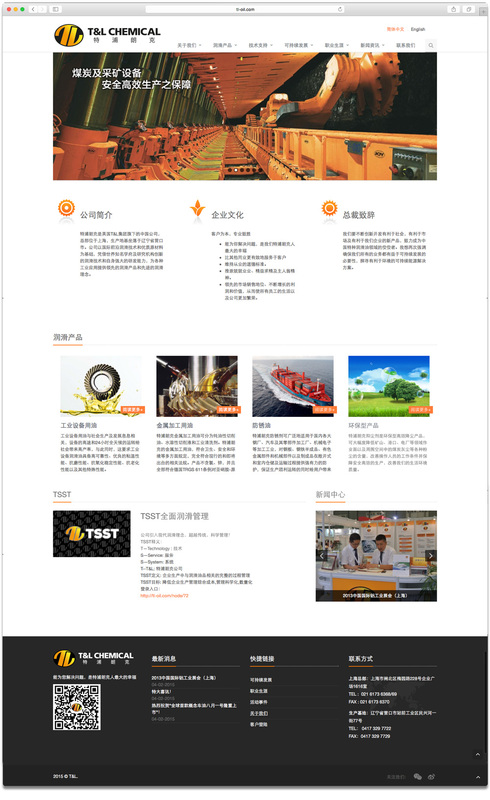 T&L commissioned HAOHAO to redesign their company website, it is a fresh new look for the company. 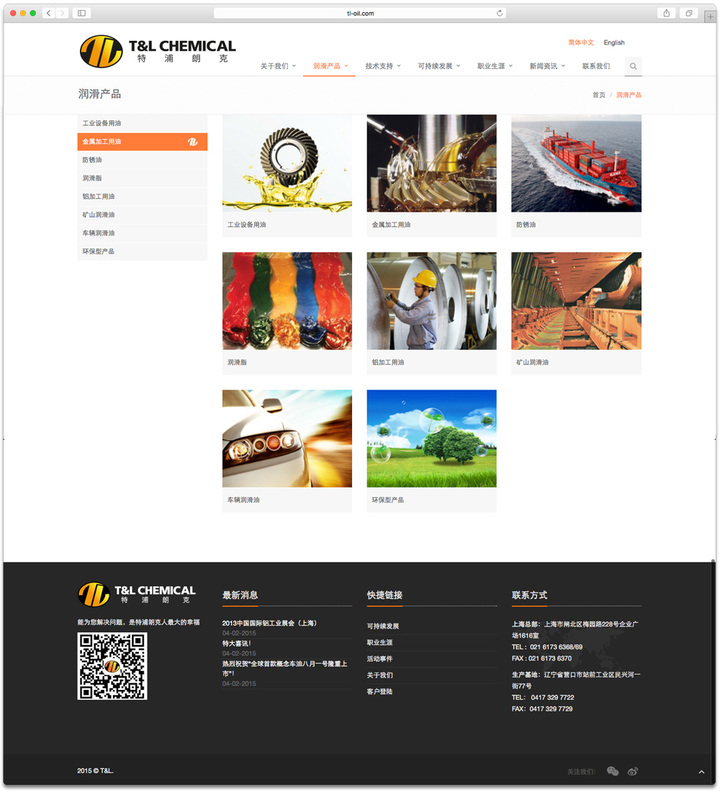 T&L chemical focuses on developing environment friendly product. 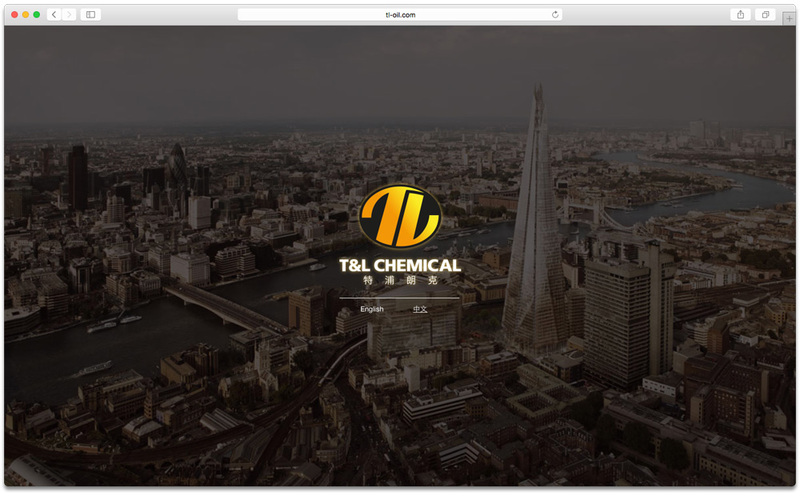 On the basis of development for superior quality products, T&L provides professional services to customers by the intensive sales network national wide.